We recently shared the official release package on the 2017 Porsche 911 GTS. Since then, a ton of hype has built around the model since it found its way into journalists’ excited hands. Many have called the 2017 Porsche 911 GTS “Sweet Spot” in the current 911 lineup. 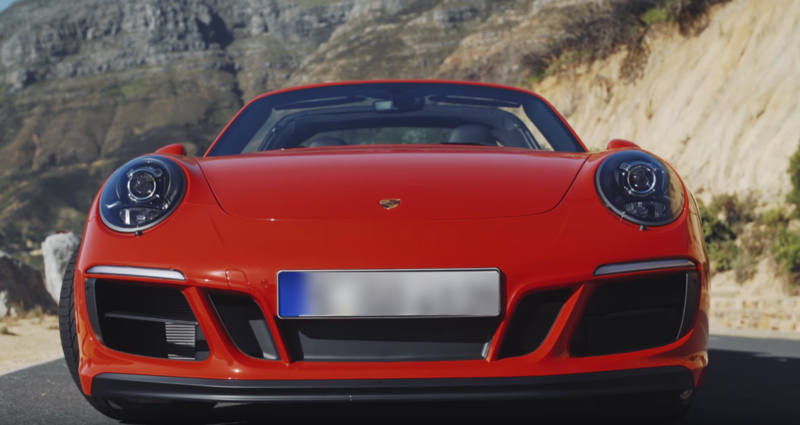 As such, we wanted to share with you some of the better 911 GTS videos and reviews available for your viewing pleasure!